Brag about the beautiful weather you’re experiencing today with InstaWeather Pro. We also have a slick navigation app that ensures you always know where you’re headed, and an interactive storybook about bullying and the power of imagination. 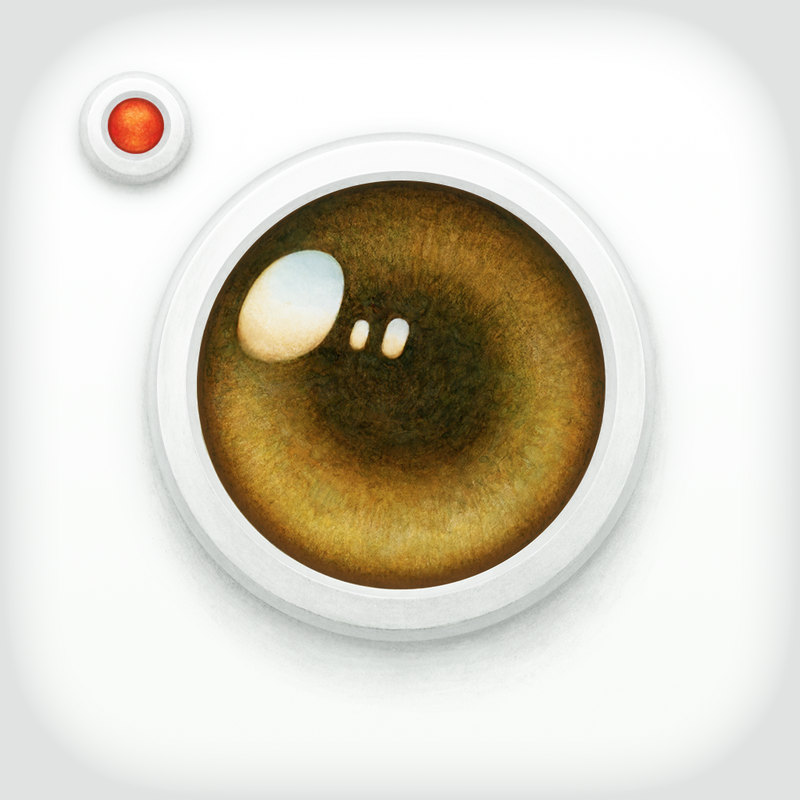 Moment Camera ($0.99 → Free, 1.5 MB): Capture the moment with this feature-rich camera app. All of Moment Camera's options and shooting modes are readily available via drop down menus at the top of the screen. You're able to quickly access multiple self timer settings, sequential shots, grids, and flash settings. Every shot you capture is automatically saved to your library. Moment Camera is available for free for a limited time. It has a 4.5-star rating with a total of 48 ratings. InstaWeather Pro ($1.99 → Free, 34.1 MB): Brag to your friends about the beautiful weather you’re experiencing with InstaWeather Pro. You must first either snap a new photo from within the app or import one from your library. You can then add one of the more than 60 different weather data skins by swiping across the screen. You’re able to customize the skins with different text if need be, and photos can include one of eight filters. 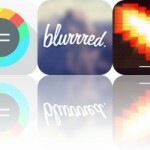 Once everything is in place, capture your creation and send it off to Instagram, Facebook, or Twitter. 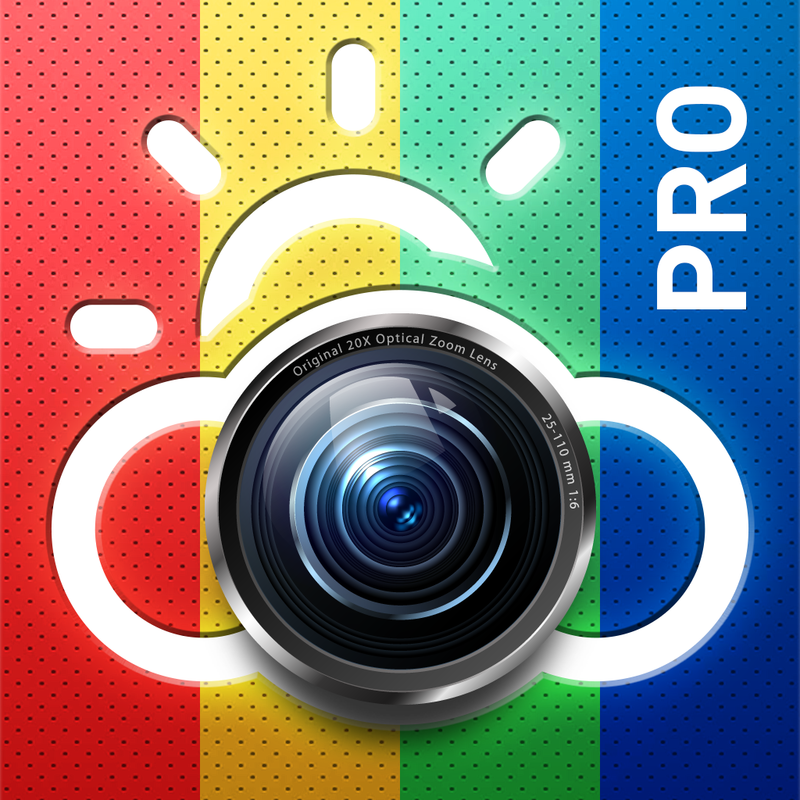 InstaWeather Pro is available for free for a limited time. It has a 4.5-star rating with a total of 5551 ratings. 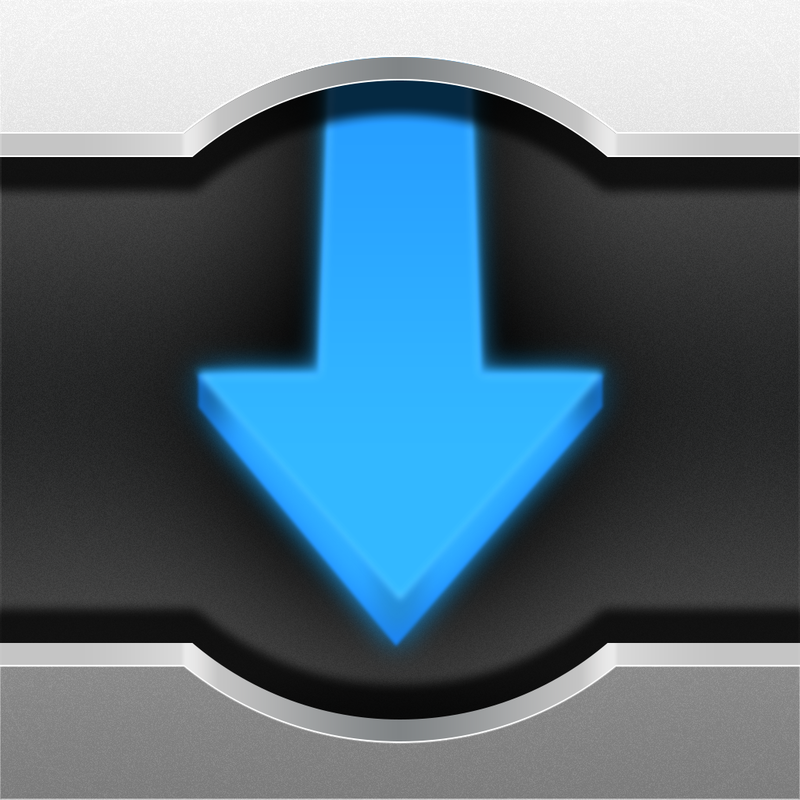 Turbo Downloader - Amerigo: Download any kind of files from internet ($1.99 → Free, 20.4 MB): Download almost any type of file from the web with this productivity app. Just point the built-in browser at any page, and then tap the action button to download the current file. If you want to download a video or audio file, start playing it first and the app will automatically discover the file link. You're able to organize all of your files, create playlists, and sync your files with Dropbox. The app also includes passcode protection, the ability to play the files you’ve downloaded offline, and the ability to access files from your computer via Wi-Fi. Turbo Downloader - Amerigo: Download any kind of files from internet is available for free for a limited time. It has a 4.5-star rating with a total of 428 ratings. Hyper Breaker Turbo ($1.99 → Free, 29.3 MB): Brick breaking busts out of the box in this arcade game. Hyper Breaker Turbo removes the restraints found in your everyday brick breaking game by allowing you to move your paddle not just left and right but also up and down. On top of that, you won’t be bricking bricks in a single large room. Instead, your job is to move through vertical barriers as quickly as possible to reach the finish line. 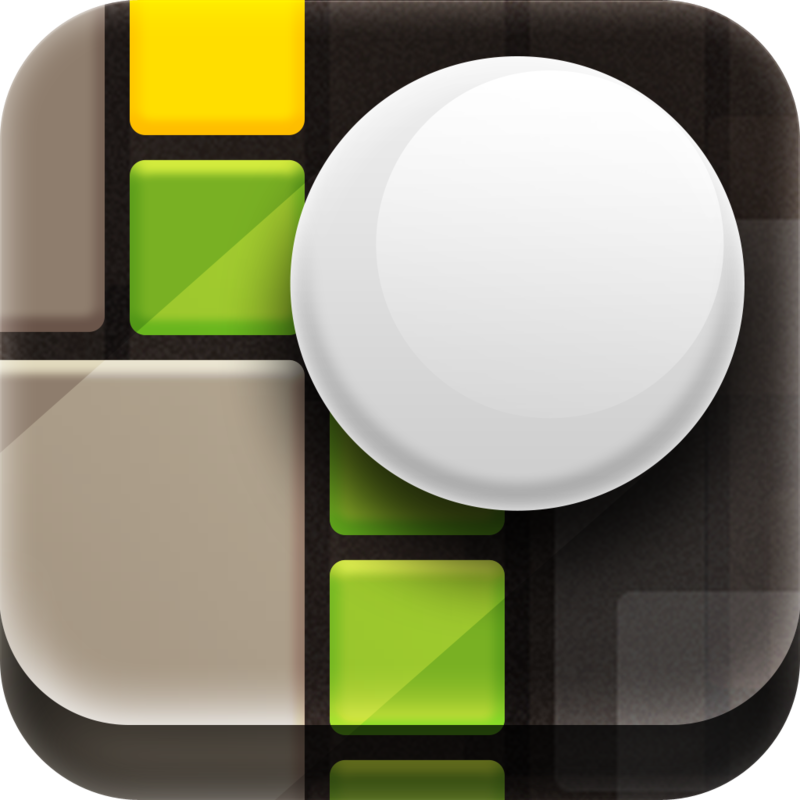 The game includes three different themes, 75 levels, and achievements and leaderboards via Game Center. Hyper Breaker Turbo is available for free today only (12/29). It has a 5-star rating with a total of 42 ratings. Dandelion ($1.99 → Free, 295.3 MB): An interactive storybook about bullying and the power of imagination. The story is about a little boy named Benjamin Brewster who is having troubles with bullies at his school. As your child experiences the story, they will be able to help Benjamin fend off his bullies through hidden games. The app includes beautiful illustrations, a calming soundtrack, and the ability to physically blow dandelions from the screen and send well-wishes. 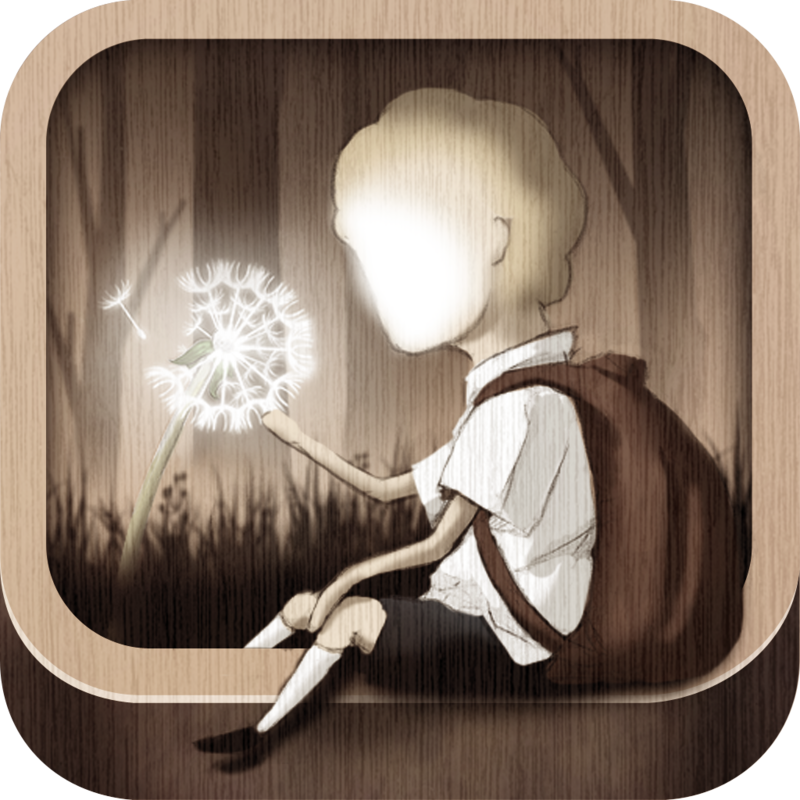 Dandelion is available for free for a limited time. It has a 4-star rating with a total of 11 ratings. 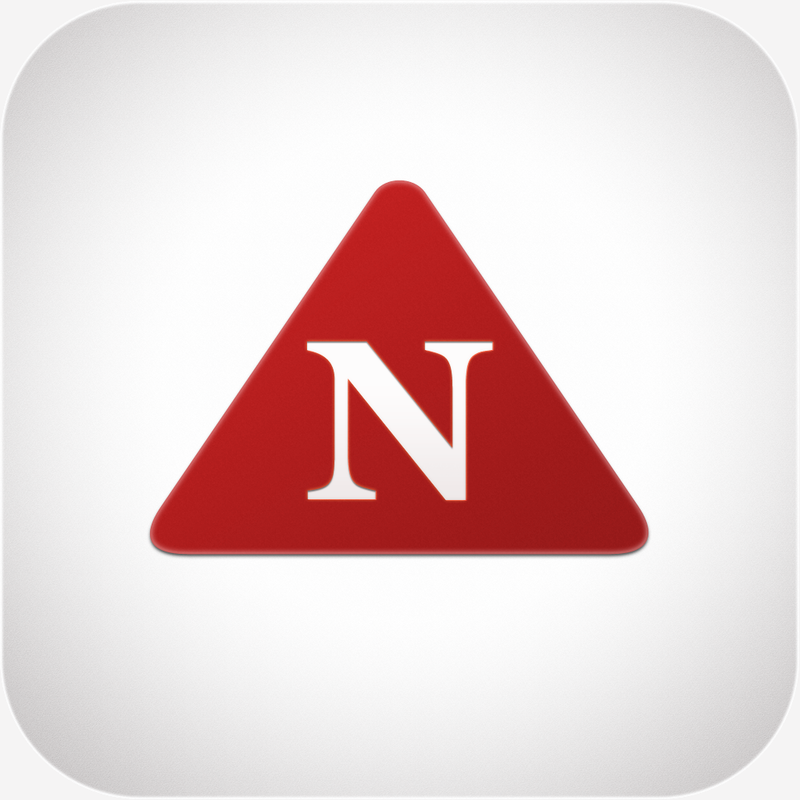 Simply North ($0.99 → Free, 8.4 MB): Always know where you're headed with this navigation app. 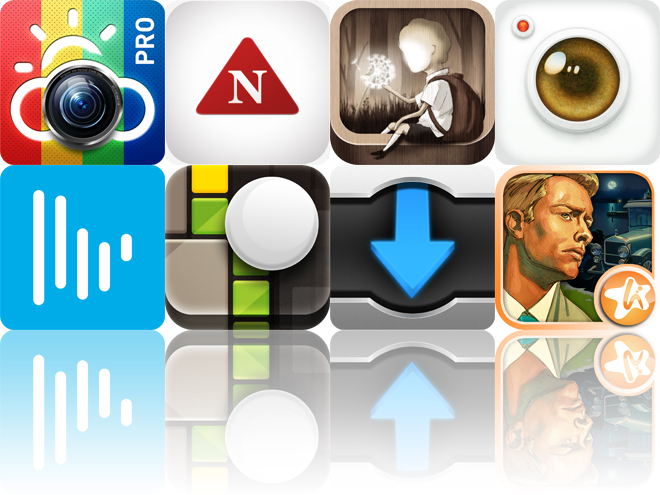 It allows you to switch between true and magnetic north by tapping on the Simply North icon. Your current coordinates can be copied to the clipboard and used in other apps. Swipe left to convert the location coordinates between three basic forms, and swipe right to display your speed and altitude. 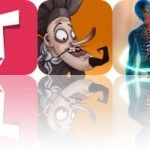 The app also includes two skins to choose from, and imperial and metric units. Keep in mind that this app will not work with iPod touch since it doesn't include a built-in magnetic sensor. Simply North is available for free today only (12/29). It has a 4-star rating with a total of 55 ratings. Analytics Tiles App ($2.99 → Free, 9.4 MB): Monitor you’re Google Analytics stats in style with this productivity app. You must first sign into your Google Analytics account through the app itself. It will then pull in all of your data and present it in a tile format. You’re able to drag the tiles around the screen, remove them entirely, or double their size to put the stats that matter most to you front and center. Tap on a tile to view its stats in detail. The app also includes the ability to change the theme by tapping and holding with two fingers, and the ability to change the color of your tiles by swiping all of the way down through the bottom of the screen. 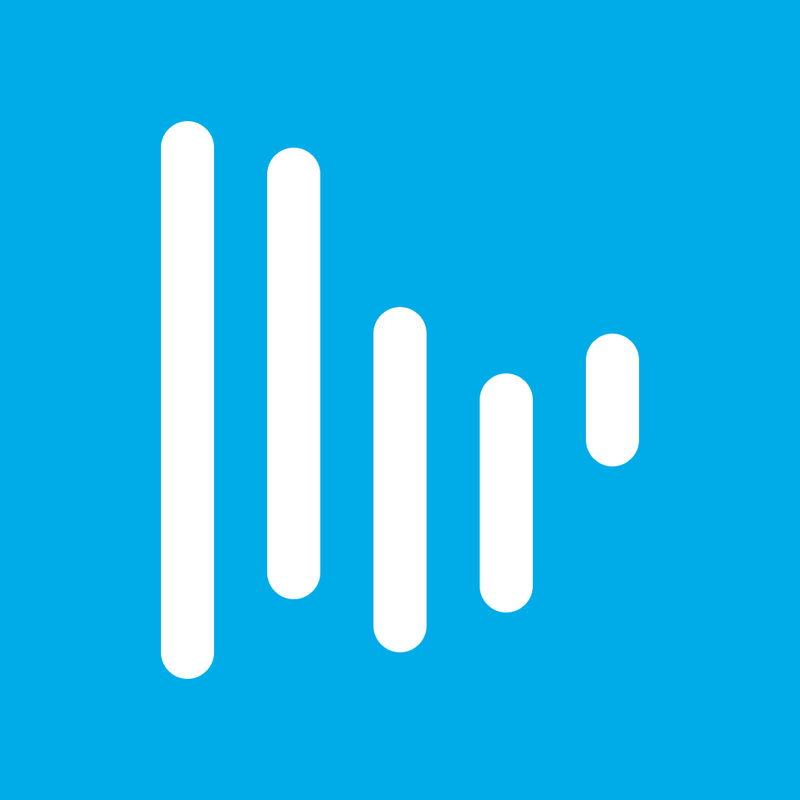 Analytics Tiles App is available for free for a limited time. It has a 4.5-star rating with a total of 218 ratings. 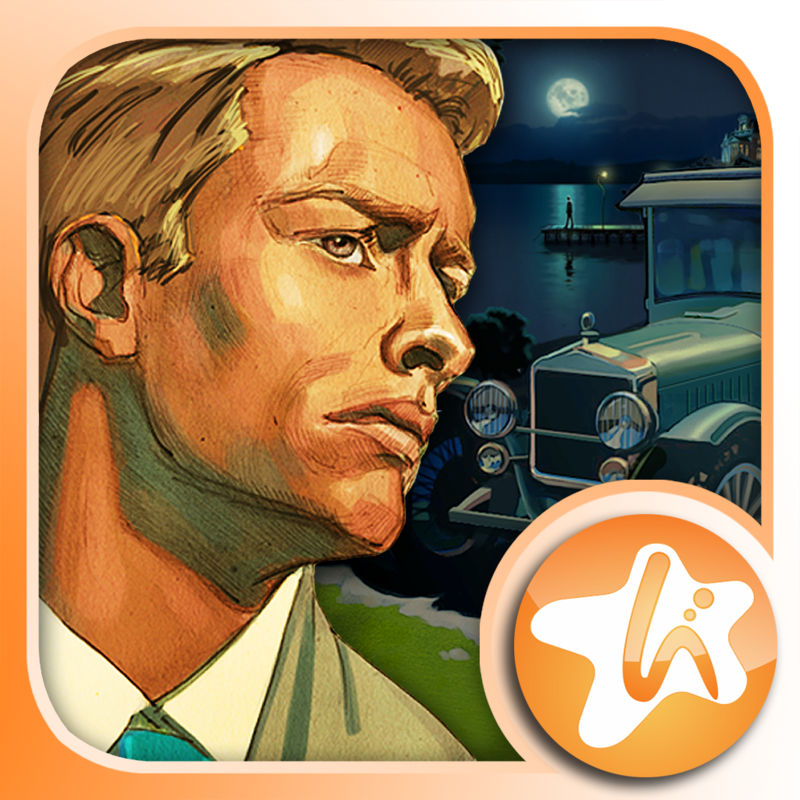 The Great Gatsby: Classic Adventures Full ($0.99 → Free, 256.4 MB): Experience F. Scott Fitzgerald’s The Great Gatsby as a hidden object adventure! You’re able to visit 44 stunning locations. Each scene features a handful of hidden objects to discover along with various treasures. Your score is based entirely on accuracy and completion, so take your time and focus. Hints are available as well. As the story progresses, you’ll come across additional adventure puzzles and typing games. The Great Gatsby: Classic Adventures Full is available for free for a limited time. It has a 4.5-star rating with a total of 11 ratings.